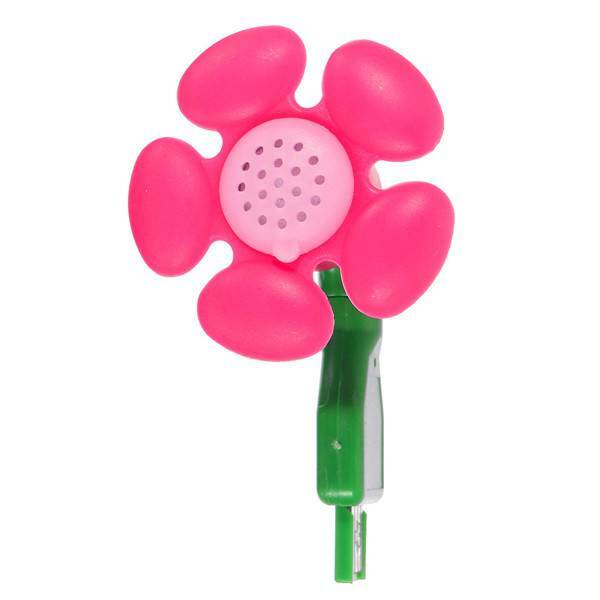 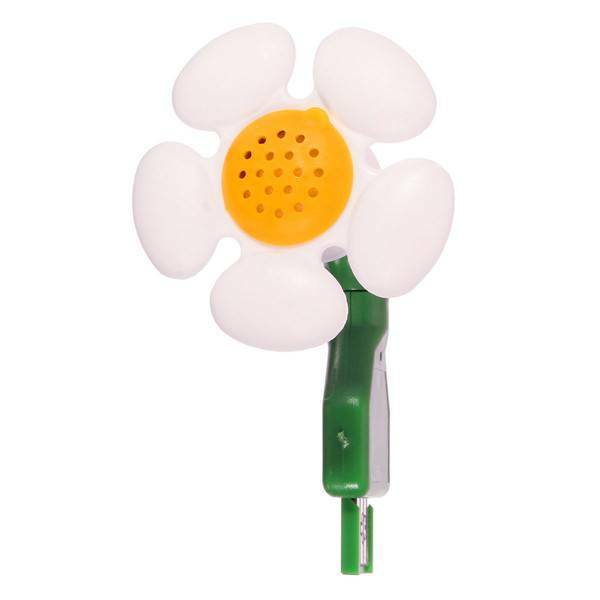 USB air fresheners, these USB air fresheners are available in different flower shapes. 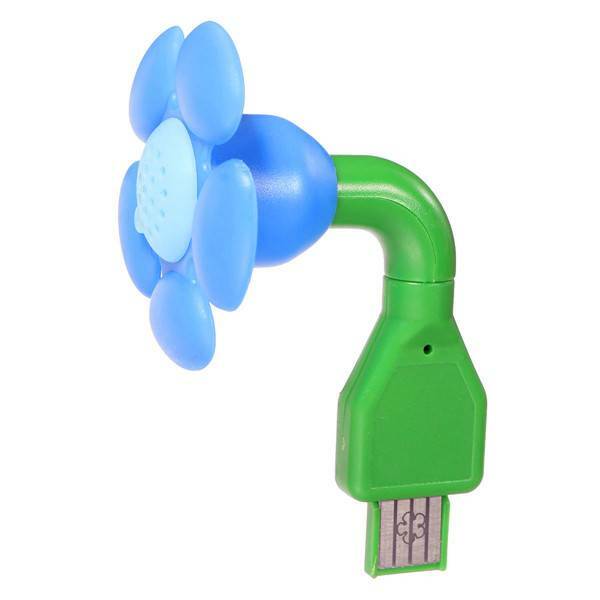 The USB air fresheners have a power of 1 Watt and are for example used for the USB port of your laptop. 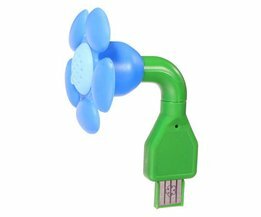 The USB air fresheners are made of ABS material.